Get instantly notified by e-mail when Fujifilm X-T3 is Available for Pre-order ! Fujifilm X-T3 is an upcoming mirrorless camera to be announced on September 6th, to replace current X-T2 mirrorless camera. Fujifilm X-T3 will be officially announced around Photokina 2018 in September. 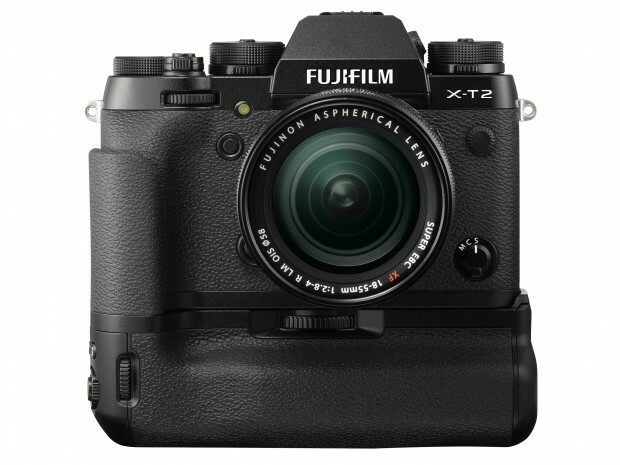 According to rumors, X-T3 will have a brand new image sensor. The sensor on X-T3 will be 26MP (stacked). According to FujiAddict, Along with the upcoming Fujifilm X-H1 in ealry 2018, Fujifilm will also announce a new X-mount mirrorless camera named Fujifilm X-T3. Fujifilm X-T3 is rumored to be announced at Photokina 2018 in September.